Book directly your favorite bungalow. Would you like to take a glance already? Check out this video to see the park from a bird’s eye view. Here you can check out all events in Heeg and the surrounding area. Luxury lakeside holiday home for up to 8 people. A beautiful horizon, the freedom of the water, the wind through your hair… only a couple of the features of our beautiful little peninsula in the HEEGERMEER, FRIESLAND. If you’re a water sportsman, you will thoroughly enjoy our park. But even if you’re not, you’ll still be in the right place. 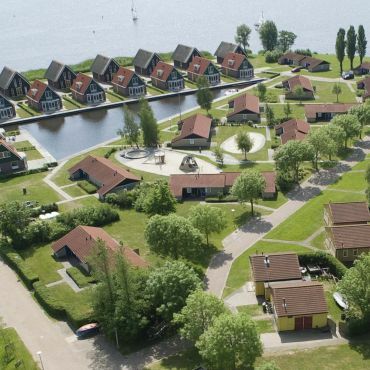 Our 4, 5, and 6 person luxury bungalows are a great pick for a fantastic holiday in Friesland. We have our own marina, and every bungalow comes with a free boat slip. Even if you don’t have your own boat, you can easily rent one from us. 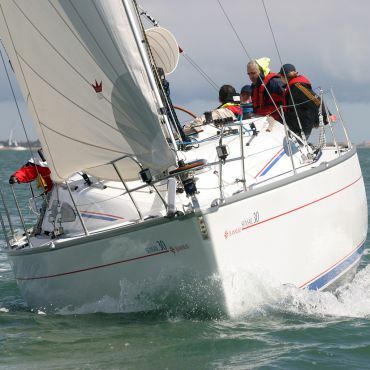 Our rental fleet consists of sailboats (types: falcon, dinghy, laser), rowboats and longboats (Oudhuyzer and Gozzo Mare).